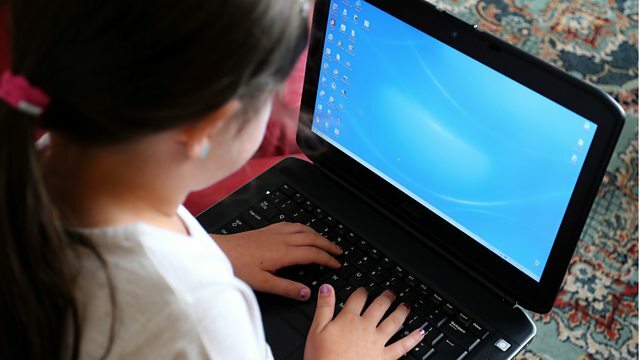 BBC World Service - Newshour, Does technology make our children dumb? New research suggests our dependence on the internet and digital devices means we are all succumbing to so-called 'Digital Amnesia'. Dr Robert Epstein from the American Institute for Behavioral Research and Technology and Dr Manfred Spitzer from the Psychiatric University Hospital in Ulm discuss.